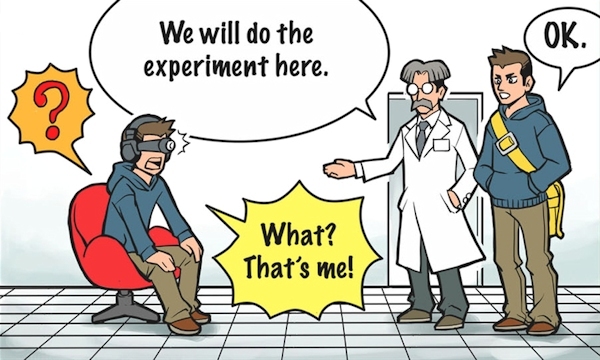 The Riken research institute says it has developed a “substitutional reality” system to study how the brain works when people become confused about the reality of what they perceive. Please distribute this call widely to anyone interested in a game development faculty position. The University of Ontario Institute of Technology is looking to grow its game development program with excellent new researchers. UOIT is a young, vibrant university in the Greater Toronto Area in Canada and currently seeking to grow the game development faculty with excellent new members. In virtual-reality speak, ‘immersion’ can mean a number of different things. 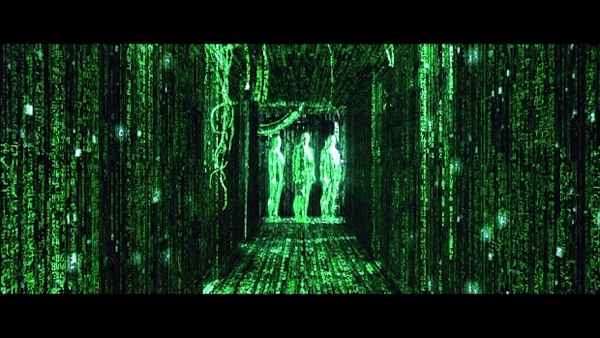 Ever taken a look at the Matrix, and thought about what it might mean for us? Rene Descartes was one of the first to ask this question – if we’re totally ‘immersed’ in an environment where all sense stimuli are artificially produced and fed to us, how could we distinguish that environment from external reality? The vision of the Internet of Things portrays a world where physical objects are connected to the Internet, through technologies such as radio frequency identification (RFID), sensors and smartphones. Internet-enabled objects can share sensor data with web services and applications. As the physical and virtual worlds begin to interact with one another, boundaries between these worlds begin to erode. 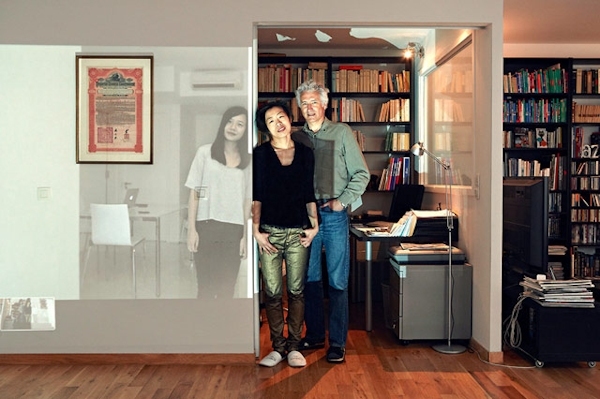 Our interaction with computers moves away from the desktop and into the environment, and becomes increasingly intertwined with our everyday lives. As this happens, we lose the ability to examine the artifacts we interact with as computing technology. They become invisible and infrastructural. The trend ignited by a Tupac Shakur resurrection in the desert portends rights battles of epic proportions. This story originally appeared in the June 8 issue of The Hollywood Reporter magazine. When Tupac Shakur took the stage in hologram form at the Coachella Valley Music and Arts Festival in April, hundreds of thousands of onlookers reveled in seeing one of hip-hop’s greatest performers seemingly brought back from the dead. Shakur’s music soon returned to the Billboard 200 album chart for the first time since 2000, and almost immediately, word spread about a possible tour. 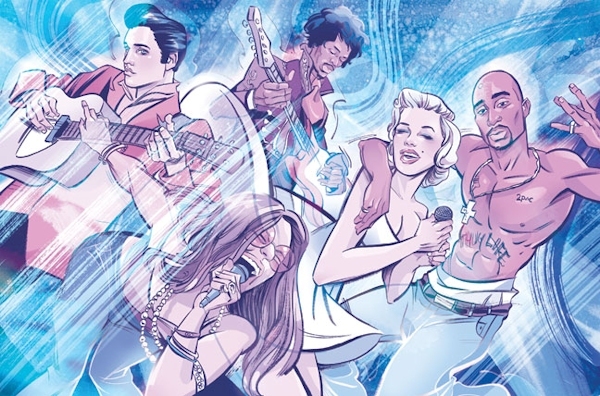 But in the weeks since that headline-grabbing stunt, many in the music community have begun wondering about the potential financial and legal repercussions from using technology to resurrect legendary artists onstage, even as speculation has centered on which superstars might be next to receive the hologram treatment. Narrative is a pervasive aspect of human culture; it is one of the fundamental frameworks by which people view the world and comprehend their experiences. The processes of understanding and manipulating a narrative comes naturally to people, but this task poses significant challenges to computational systems. As computers play an ever-increasing role in social interaction, education, and entertainment, they introduce novel opportunities for leveraging narrative technologies to facilitate communication. The last several years has seen growing interest and progress in narrative intelligence. Approaches to story generation and adaptation continue to become more sophisticated as important concepts like as intentionality, suspense, and conflict are incorporated into narrative models. Methods for expressing stories are advancing, especially in the areas of emotion modeling, character dialog, and environmental effects such as lighting and sound. The rapid growth of on-line knowledge and communication has prompted new interest in the long-standing AI goal of narrative understanding. There is also a growing body of research in narrative-based learning environments and authoring tools for narrative-based games, just to name a few. Scientists at Duke University have built an experimental camera that allows the user—after a photo is taken—to zoom in on portions of the image in extraordinary detail, a development that could fundamentally alter the way images are captured and viewed. The new camera collects more than 30 times as much picture data as today’s best consumer digital devices. While existing cameras can take photographs that have pixel counts in the tens of millions, the Duke device produces a still or video image with a billion pixels—five times as much detail as can be seen by a person with 20/20 vision. A pixel is one of the many tiny areas of illumination on a display screen from which an image is composed. The more pixels, the more detailed the image. The Duke device, called Aware-2, is a long way from being a product. 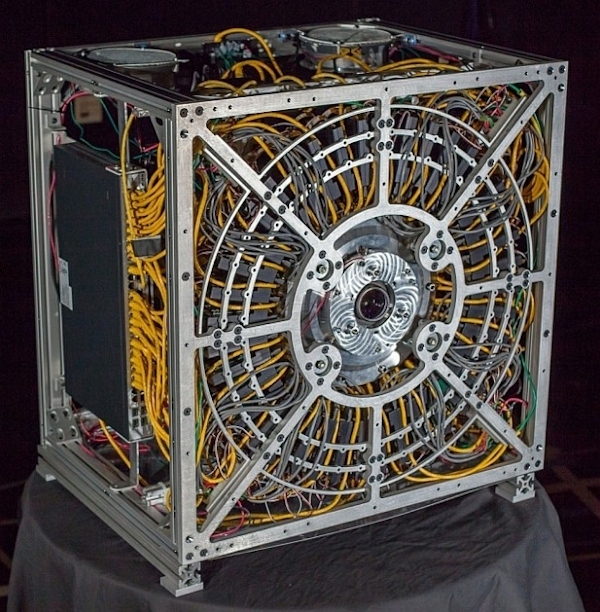 The current version needs lots of space to house and cool its electronic boards; it weighs 100 pounds and is about the size of two stacked microwave ovens. It also takes about 18 seconds to shoot a frame and record the data on a disk. The $25 million project is funded by the Defense Advanced Research Projects Agency, part of the U.S. Department of Defense. The military is interested in high-resolution cameras as tools for aerial or land-based surveillance. If the Duke device can be shrunk to hand-held size, it could spark an alternative approach to photography. Instead of deciding where to focus a camera, a user would simply shoot a scene, then later zoom in on any part of the picture and view it in extreme detail. That means desirable or useful portions of a photo could be identified after the image was captured.